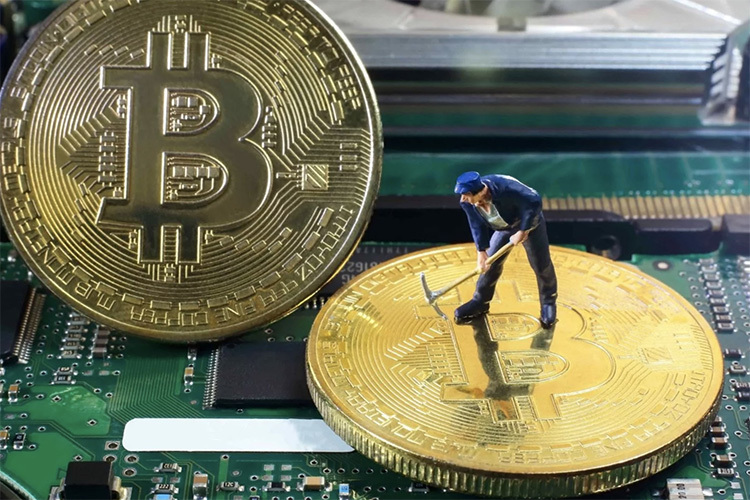 China, once the Mecca of cryptocurrency mining, is slowly losing its supremacy as the authorities have initiated a crackdown against power-hungry mining processes. China was the first to ban initial coin offering (ICO) and local exchanges, and now wants local bodies to conduct an “orderly exit” of Bitcoin-mining farms from the enterprise of digital currencies, reports Bloomberg. 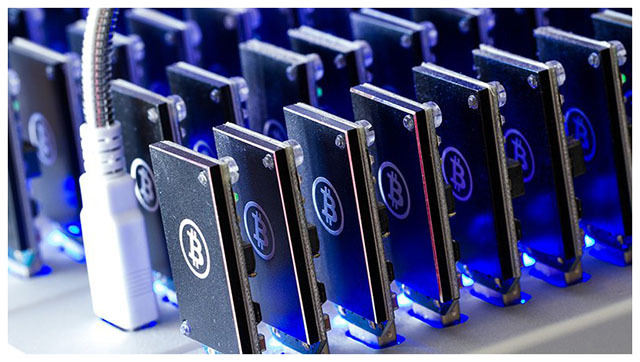 Among the top-hit are Bitmain, which administers the top two Bitcoin-mining businesses, BTC.Top. and ViaBTC which are at third and fourth positions. As a result, Bitmain is now forced to move its corporate operations to Singapore with mining process being carried out in the US and Canada. Likewise, BTC.Top is setting up a mining unit in Canada while ViaBTC’s operations are being migrated to Iceland and parts of America. While this relocation will not impact the speed of transactions, it is likely to increase the operational expenses for these miners. This is because the electricity tariffs and cost of labour are cheaper in China as compared to the countries where these mining farms are now headed to. Canada was one of the most convenient locations due to the comparatively cheap cost of operation and friendly finance laws in the country. China’s vision is to be among the world’s superpower while simultaneously cutting down its energy consumption and carbon footprint. In order to unclog China’s smog-draped metros, the country has limited the production of coal-based electricity and instead switched to natural gas and renewable sources. While this trade-off has helped China purify the air a bit, Goldman Sachs analyst Christian Lelong notes that increased demand, which makes China the second-largest importer of liquefied natural gas, has resulted in higher prices of natural gas. This, in turn, has increased the prices of electricity in China and has prompted the authorities to curb any unwanted wastage, and banning Bitcoin-mining farms seems to be in line with the effort.